Máy xay cà phê xay tiêu. 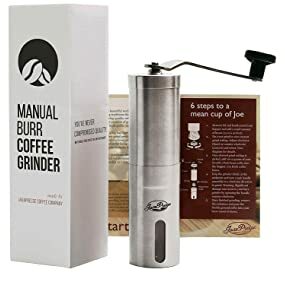 Whether you're brewing fine-ground espresso or coarse-ground french press, our grinder has a built-in adjustable grind selector with over 15 settings ensures you have 100% control over the coarseness of your grind. 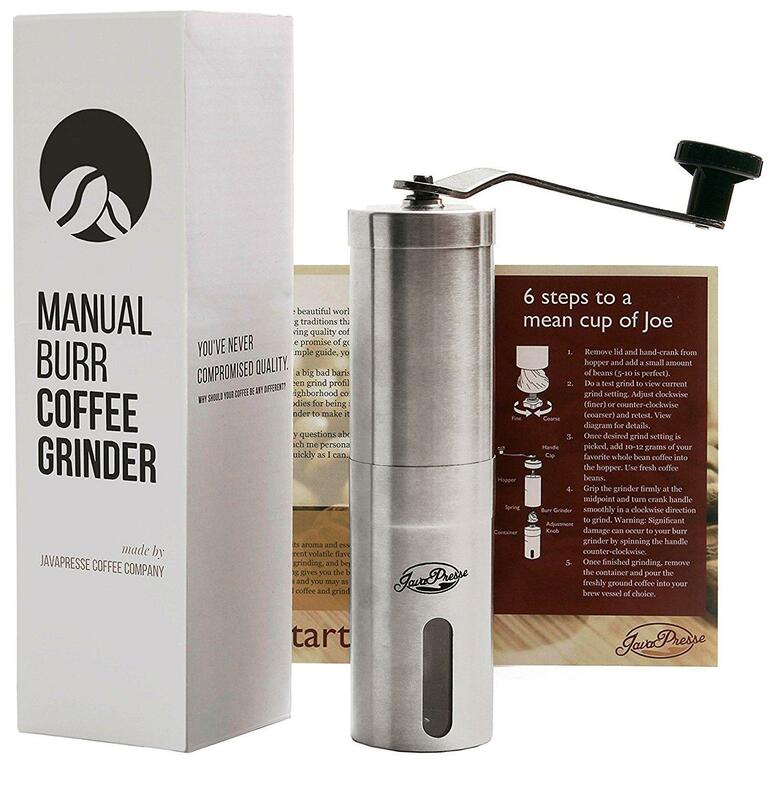 We also include quick start guides, grind charts, and how-to videos to help you use your grinder to it's fullest. 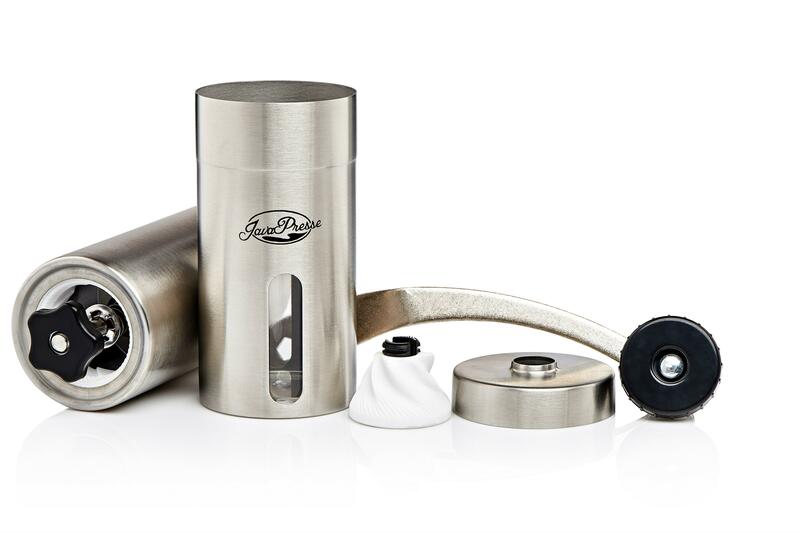 Our coffee grinder is not only small enough to fit in a handbag, but can be taken apart to save space as you fly to brazil or backpack through Japan. 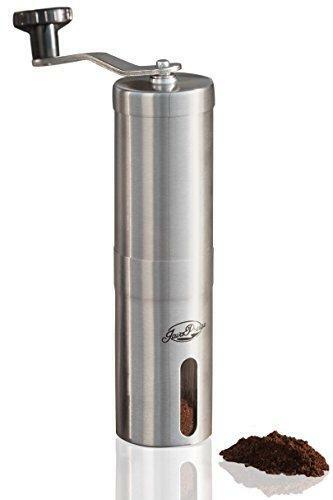 It requires no batteries, cords, or power to operate allowing you to enjoy fresh ground coffee beans indoors, outdoors, or anywhere in the world. Live your life, and we’ll accommodate.